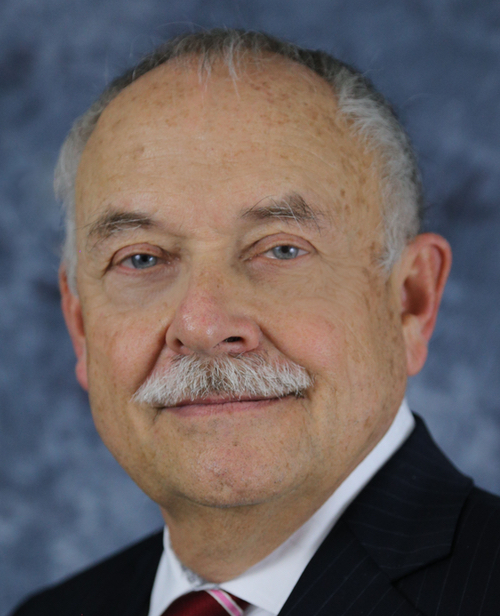 Michael Rinkus is interim executive vice president and chief academic officer at Walsh College. Today, many professionals in fields ranging from healthcare, graphic design, architecture, criminal justice, consumer services, education, IT and more are facing a gap in their business knowledge – a deficit that holds them back from advancing in their careers. As a result, more and more colleges are offering MBA programs aiming to fill that gap. Executive MBA programs, weekend MBA programs, 2-year MBAs, 1-year MBAs – the numbers of programs and promises are proliferating. While the names of the programs and courses are often changed to appeal to a broader audience, they are essentially offering the same thing – focused business education for executives. These programs are ideal for aspiring business executives, but do not address the growing number of non-business professionals who would benefit from a more fundamental approach. Institutions are trying to retrofit MBA programs and market them to every student, regardless of their business background or professional goals. Today, business programs are increasingly populated by not just aspiring business executives, but also nurses, designers, restaurateurs and entrepreneurs. That shouldn’t be surprising: the need for non-business professionals to gain practical business skills is clearer than ever. But when people who may have never taken a single undergraduate business class are thrown into the same deep waters where up-and-coming business professionals have already been swimming – it’s no surprise that some are drowning. Which is why a new category of business program is emerging, based on the idea that educational programs need to be designed for and speak to the people taking them. It’s a relatively new approach, but the need has led one of the nation’s prominent business schools to adapt. The University of Pennsylvania’s Wharton School of Business recently unveiled the Moelis Advance Access Program, which offers financial aid for Penn undergraduates studying liberal arts, science and nursing looking to secure early admission to the business school. The Wharton program, which has been referred to as an “MBA for Poets” is designed to broaden the mix of students by targeting non-business undergrads. Here in Michigan, my own institution, Walsh College, has taken it a step further, with the new Master of Arts in Business degree program, launching this fall. The Walsh MA in Business program is designed specifically for non-business professionals who need to build business knowledge and skills to advance in their careers – perhaps to a manager or supervisor role as opposed to a director-level role, or CEO or president. Unique in Michigan and one of the first of its kind in the country, the MA in Business is a 33-hour credit program structured to provide practical and well-rounded business knowledge to close the skills gap and arm today’s diverse professionals with the fundamental proficiencies they need to be competitive. The program features courses in communication skills, human resource management and organizational behavior, information technology systems, marketing and financial accounting/budgeting, among others.Students will begin the program with a Foundation of Business Success course to drive critical insights into key concepts and command of core business disciplines. I strongly believe that similar programs will become both more available and more popular in the years ahead. With a huge underserved constituency of professionals who need practical business skills – including anyone who works with accounting, budgets and compliance issues and virtually all aspects of managing employees or running a business – the demand is high. Better still, the MA in Business is practical: it’s focused on real-world applications and usable skills that students can apply immediately in their daily work. This is a pivotal moment in business education: the beginning of a revolution in how we think about graduate degree programs. For those who have been forcing themselves to take business classes designed for business executives, MA in Business-style programs and other new alternatives from accredited institutions provide a much-needed relief valve. Ultimately, they are honest about the growing needs of professionals from diverse fields, and provide the strategic, targeted and practical business education that growing numbers of professionals can apply in their career.